Tales of the great escapees who have driven, walked, pedalled, swum or sailed away from custody. 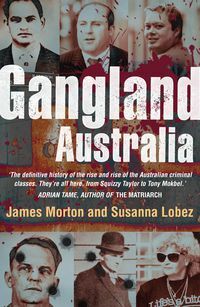 Since the arrival of the First Fleet, thousands of prisoners have escaped from prison, police stations, courts, prison vans and hospitals—even dentists' chairs. 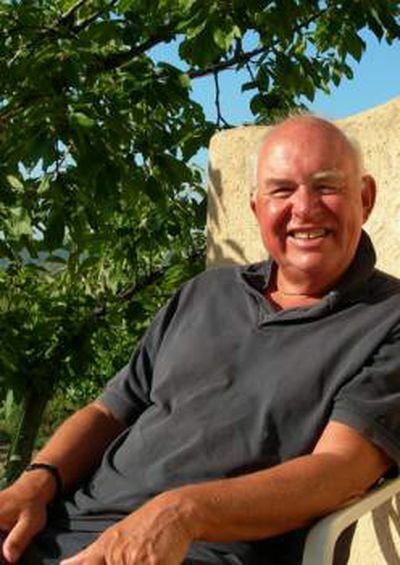 They have driven, walked, pedalled, swum or sailed away from custody. 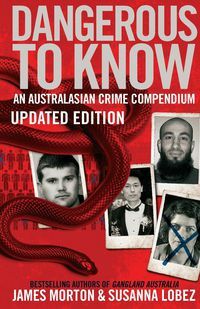 Some have killed or been killed in the process; a few have gone overseas or escaped from foreign prisons, and a handful have remained at home, undetected. 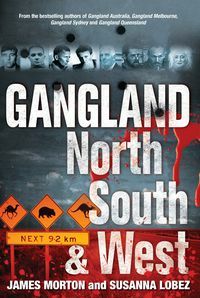 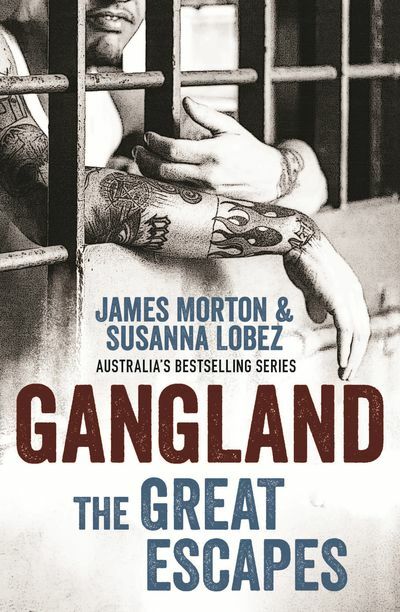 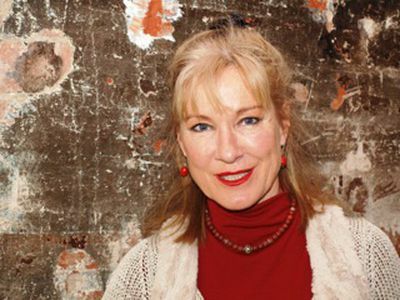 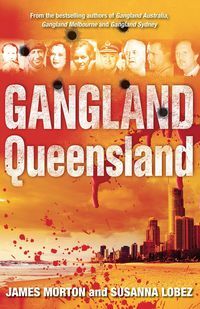 Gangland: The Great Escapes is filled with tall tales of crims—Ronald Ryan, Jockey Smith, Brenden Abbott, Julie Wright and Annie Davis, and many others—who have been recaptured in minutes and those who have stayed on the run.